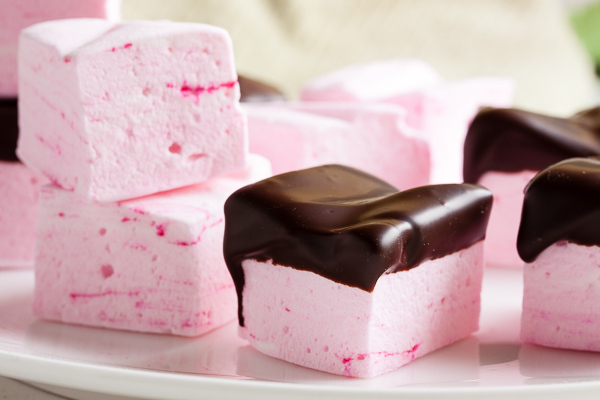 Peppermint Marshmallows | wanna come with? It’s become something of a tradition for me to make marshmallows at Christmas-time. When I first started making them, I just did plain vanilla, and then over the years began experimenting with different flavours and coatings. Some years I’ll go all-out and make several variations; but these days, if I’m only going to make one? It’s peppermint. It just seems so Christmas-y, right? This is the same recipe as used for the meyer lemon marshmallows I made a few months ago, just without the lemon juice, and with peppermint flavouring added at the end. 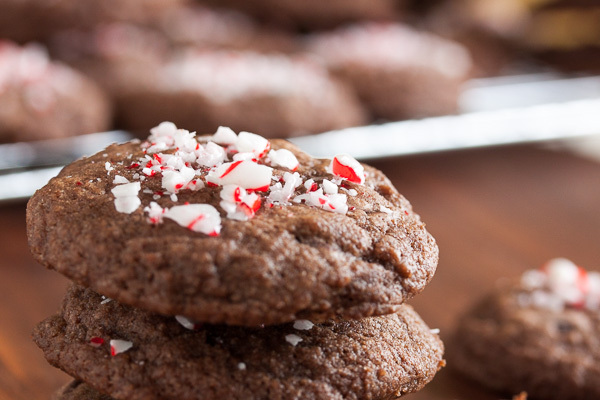 The first time I made these, I had absolutely no clue how much peppermint flavouring to add, so I just substituted it 1:1 for the vanilla extract the recipe originally called for. Oh my. Big mistake. It was so strong they were inedible. So in an effort to save them, I decided to dip them in chocolate. That was a much better decision. With the added chocolate, they went from tasting like toothpaste to tasting like a chocolate-covered after-dinner mint. Yum. I’ve since toned down the amount of peppermint and now use somewhere between 1 and 1-1/2 teaspoons. 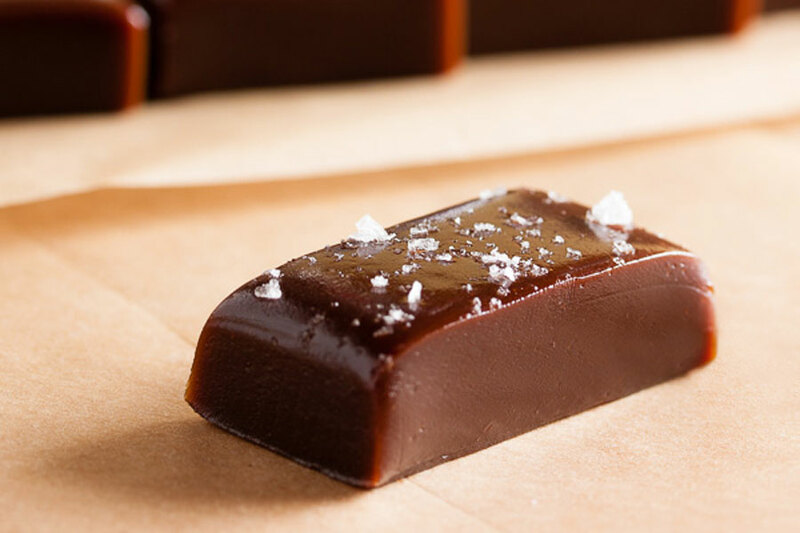 It’s strong enough to hold up to the dark chocolate, and yet not so strong that they can’t be eaten as-is too. And they’re fantastic added to hot cocoa. I just dip mine halfway. Partly because I’m lazy (this is so much faster and easier than dipping them fully), but also partly because I like people to be able to see the marshmallow. Especially when I make them with swirls of colour. They’re too pretty to cover up completely. 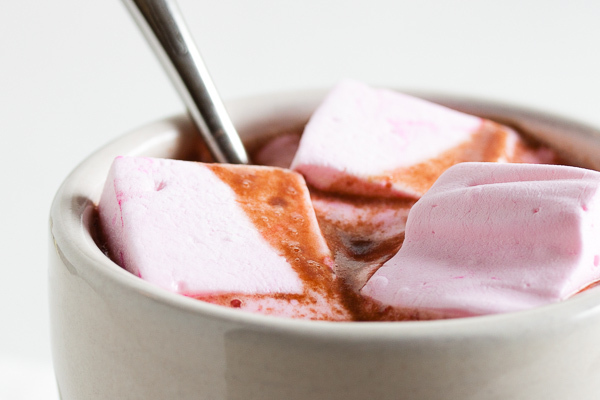 I mentioned last time too, but if you’ve never made marshmallows before, don’t be afraid! It’s really not difficult at all. Just be very careful with the hot sugar. 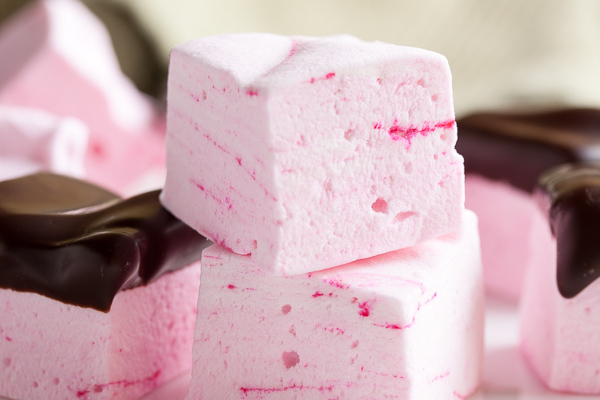 There’s a great discussion over at eGullet (36 pages and counting) about making homemade marshmallows. There are tons of tips and tricks and links to different recipes. I got a lot of great advice from there when I first started making them. Combine the gelatin and 1/2 cup cold water in a small non-reactive bowl or the top of a double-boiler. You will eventually heat this gently over simmering water, but not yet. Set aside. Combine the sugar, corn syrup, honey and 1/2 cup water in a 2 quart saucepan and attach your candy thermometer. Cook over medium heat until the sugar has melted. Using a pastry brush dipped in cold water, brush down the sides of the pot to ensure all sugar crystals are melted. Increase to medium high and bring to a boil. Continue to cook until it reaches 252°F. This usually takes about 1/2 hour on my stove. Add the peppermint extract just before it finishes whipping. It will fall apart a bit when the liquid is added, but wait a few seconds and it'll come back together. If you want to add food colouring, you can add a few drops just before it finishes whipping, or you can add it after you've turned off the mixer and just gently swirl it through with your spatula to get ribbons of colour throughout. Just a few drops will give you a nice pastel colour. Sift together the confectioner's sugar and the starch. You won't end up using all of this, but the remainder can be saved and re-used next time you want to make marshmallows. Having more than you need makes the process easier. You can cut these using an oiled pizza cutter, knife, or pair of scissors. But I find this method messy. See my instructions here for my preferred method to cut and coat them. It's way easier! Once they've been coated in starch, you can then dip them in melted chocolate if you like, but they're great as-is too. Try them in some hot cocoa! I just made these, after having made the lemon ones with great success, and they were just as easy and, if possible, even more delicious. We’re having a short (and unusual) cold snap and these are going on my evening hot coca for sure! Fantastic! I’m so glad to hear that. Did you dip them in chocolate too? I think my next experiment with marshmallows may be lime. 🙂 Maybe lime coated with coconut? 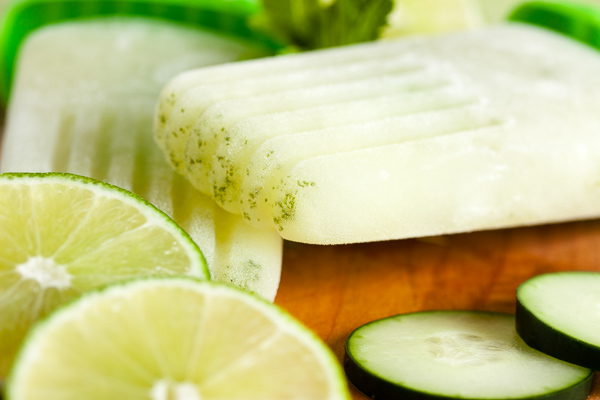 Next time I make the mint ones I’m going to try using Creme De Menthe for a slightly more adult version. I’ll let you know how they turn out! I’ve been toying with the idea of using Butterscotch schnapps too. I can’t stop! ps. do you think the alcohol will mess with the recipe too much? Hmmm, I did a quick google and found that mixing with alcohol can affect gelatin’s setting ability. I guess it will depend on the alcohol % of the liqueur. What’s the worst that can happen? You end up with marshmallow fluff that doesn’t set? You can use it as a topping for brownies or something, right? It might just take longer to set up. 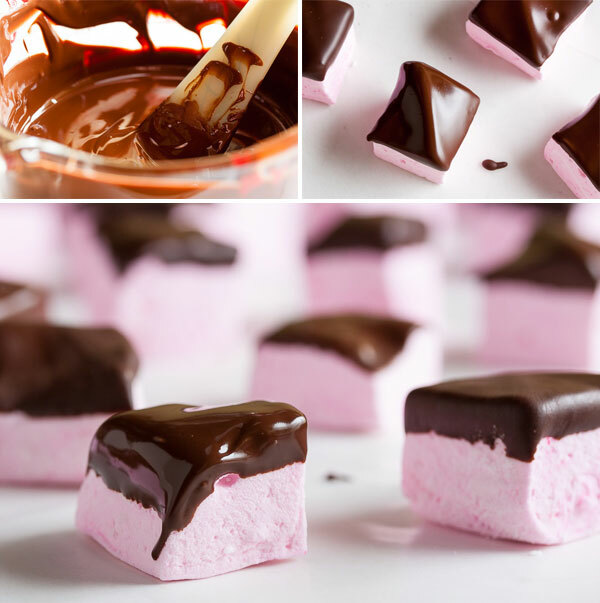 I do know that adding anything with high fat content can affect how much the marshmallows fluff up when you whip them, so any type of creamy liqueurs could cause your marshmallows to be a bit flat. 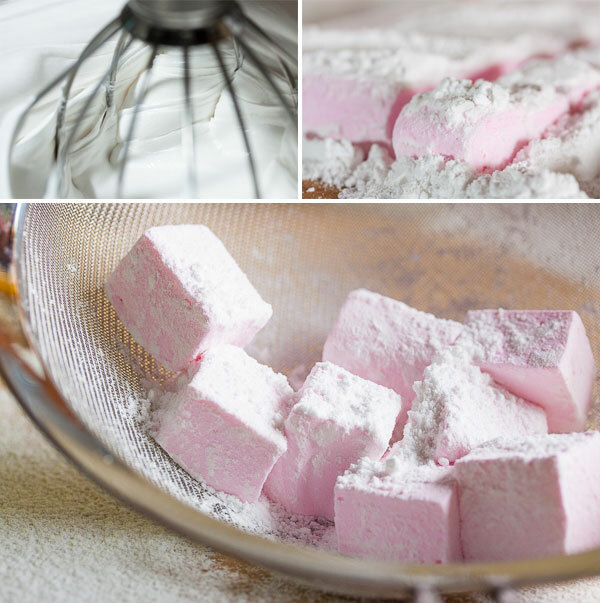 I have the same issue when I make chocolate marshmallows – I add cocoa powder to the mixer while they’re whipping. Not only do I get cocoa powder everywhere, but the finished marshmallows are much shorter than other varieties (but they taste great so who cares!). PLEASE let me know how it turns out if you decide to give it a shot!